SOUTH KOREA • Vehicle waste that would normally end up buried in a landfill is being given a second life here, thanks to a start-up that manufactures leather fashion accessories. Founded in 2015, Seoul-based upcycling firm Morethan launched Continew, a brand of backpacks and wallets made from recovered leather parts from car interiors. Founder Ian Choi, 37, said all the products are hand-made with quality leather, since the type used for car interiors is durable and waterproof. Once removed from cars, the leather is cleaned, dried, ironed and waxed before being sent to a factory in Seoul, where workers craft the bags by hand. Since the process involves exclusively leather waste, no animals are harmed and less water is used. By upcycling waste, the start-up avoids the need to dye the material. "For every backpack, 1,642 litres of water would be saved," Mr Choi said. 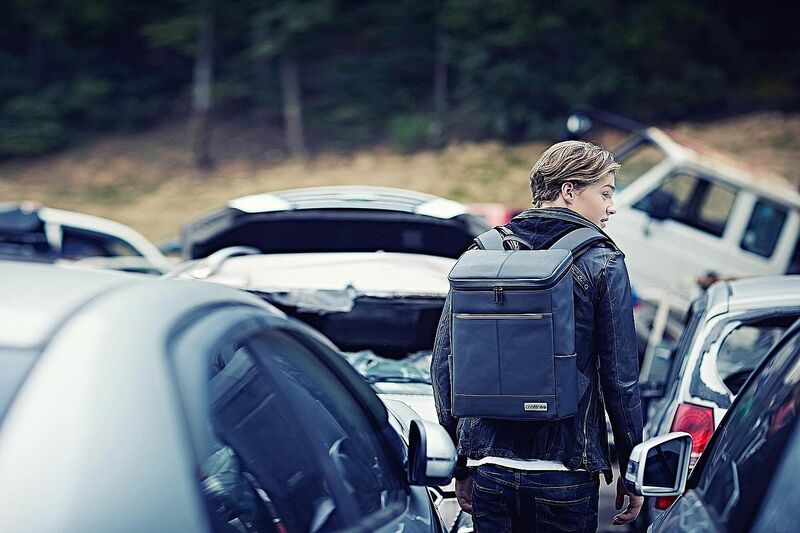 Volume of water saved, in litres, for every backpack made from recovered car leather parts. The company employs two North Korean female refugees and aims to expand to other countries such as the United States. Mr Choi added: "Our solution can be applied to any country, because leather-seat waste represents an ongoing challenge for all car manufacturers."